It is a great pleasure for us to make your stay at Schloss Eckberg as thrilling and, at the same time, as relaxing as you want it to be. Whether you have been planning your trip for a long time or you just decided on your visit spontaneously, you are welcome at any time. If you have any questions or requests, please don’t hesitate to contact us at the reception, which is manned 24 hours a day. 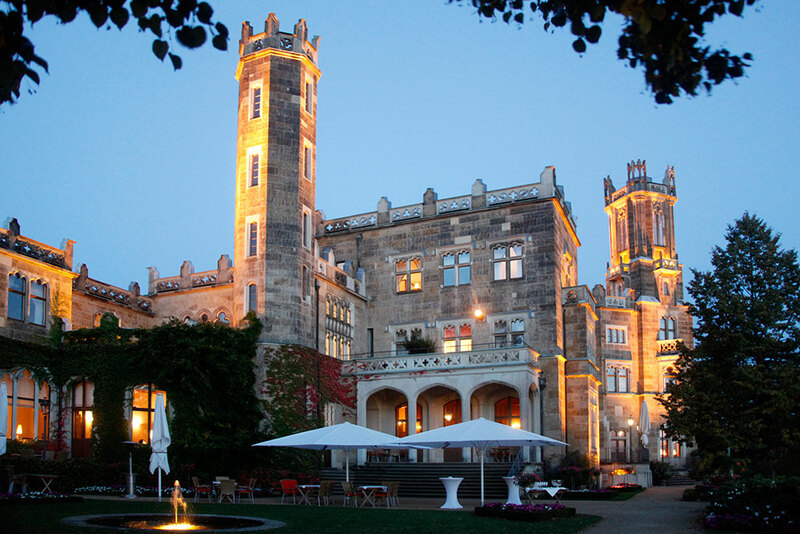 Telephone +49 351 8099 0 or mail to info@schloss-eckberg.de.